Software as a service (SaaS) is a software distribution model in which a third-party provider hosts applications and makes them available to customers over the Internet. SaaS is one of three main categories of cloud computing, alongside infrastructure as a service (IaaS) and platform as a service (PaaS). SaaS removes the need for organizations to install and run applications on their own computers or in their own data centers. This eliminates the expense of hardware acquisition, provisioning and maintenance, as well as software licensing, installation and support. : Rather than purchasing software to install, or additional hardware to support it, customers subscribe to a SaaS offering. Generally, they pay for this service on a monthly basis using a pay-as-you-go model. Transitioning costs to a recurring operating expense allows many businesses to exercise better and more predictable budgeting. Users can also terminate SaaS offerings at any time to stop those recurring costs. SaaS is frequently referred to as software-on-demand and use it is similar to hiring software rather than buying it. The traditional software applications you would purchase the software in advance as a package and then install it into your computer. But the software’s license may also limit the number of users and/or devices where the software can be placed. Software as a Service users, however, regularly by paying in advance to the software rather than purchase it, generally on a monthly basis. 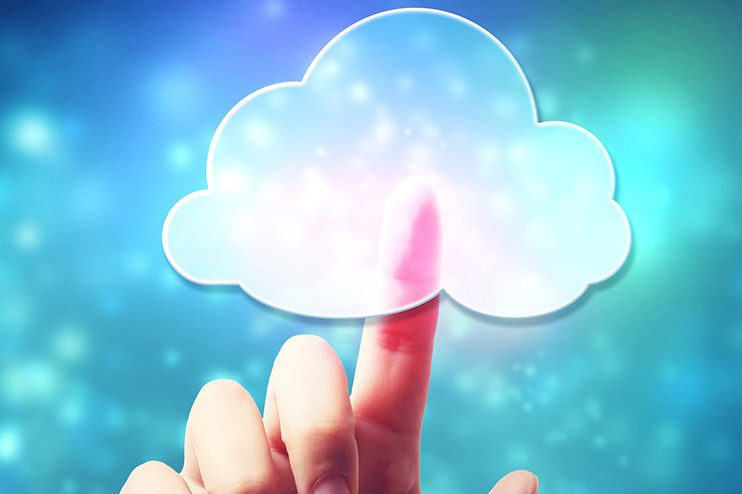 Applications are purchased and used online with files saved in the cloud rather than on individual computers.Cloud services like SaaS offer high scalability, which gives customers the option to access more, or fewer, services or features on-demand.Rather than purchasing new software, customers can rely on a SaaS provider to automatically perform updates and patch management. This further reduces the burden on in-house IT staff. The main characteristics of SaaS are web access to the commercial software, software can managed from a central place, Software can delivered as one to many model, users not requires to handling the software upgrades and patches. APIs (Application Programming Interfaces) allow for integration between different pieces of software, There is no additional hardware cost is apply, No initial setup cost needed, Pay for what we use, Usage is very scalable; if a user decides they need more storage or additional services, then they can access these on demand without needing to install a new software or hardware. Businesses must rely on outside vendors to provide the software, keep that software up and running, track and report accurate billing and facilitate a secure environment for the business' data. Providers that experience service disruptions, impose unwanted changes to service offerings, experience a security breach or any other issue can have a profound effect on the customers' ability to use those SaaS offerings. As a result, users should understand their SaaS provider's service-level agreement, and make sure it is enforced. Our growth is being driven by trends like increasing adoption of Software as a service (SaaS) and open source software (OSS), changing buying behaviours and purchasing styles associated with digital business and Digital India initiative of the Indian government. 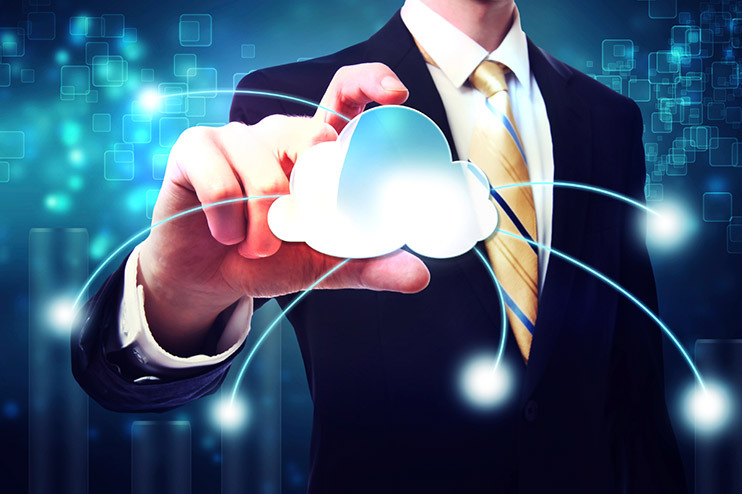 Building enterprise solutions under cloud platform is also helping the company to build cost effective and highly secure technology solutions for the smooth running of the company.Since SaaS applications are delivered over the Internet, users can access them from any Internet-enabled device and location.But SaaS also poses some potential disadvantages.Organizations can integrate SaaS applications with other software using application programming interfaces (APIs). For example, a business can write its own software tools and use the SaaS provider's APIs to integrate those tools with the SaaS offering. 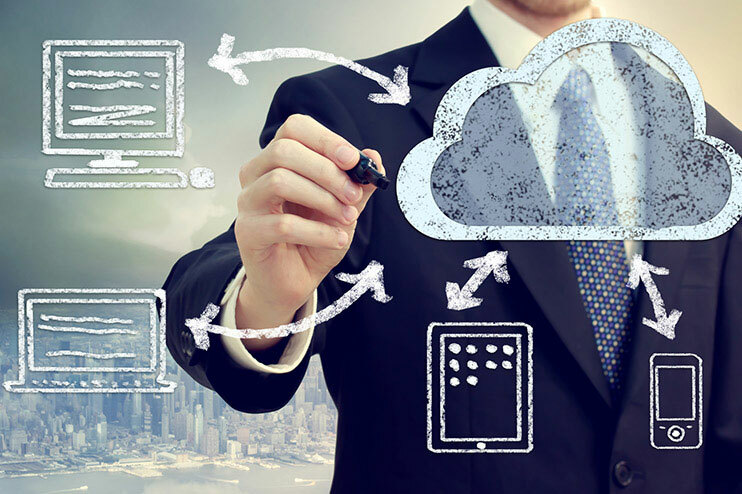 There are SaaS applications for fundamental business technologies, such as email, sales management, customer relationship management (CRM), financial management, human resource management, billing and collaboration.